Charlie Sheen is known for many things. The 51-year-old star was at a point in time the highest paid actor on television, earning $1.8 million per episode of 'Two and a Half Men' back in 2010. 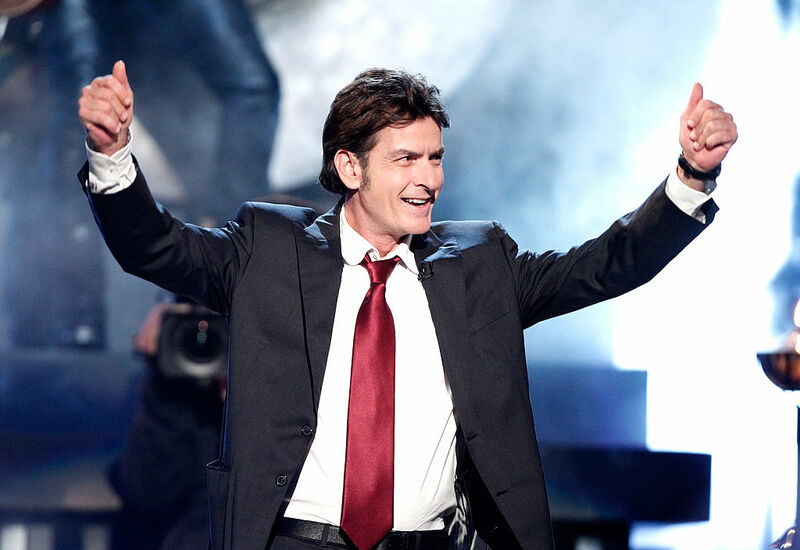 But since being unceremoniously booted from the show in 2011, Sheen has been the subject of a variety of negative headlines, ranging from incoherent interview sessions to most recently being at the middle of a lawsuit from his ex claiming he lied to her about his HIV positive status. But it isn't all bad news for Sheen, because he just made a killing after selling two pieces of Babe Ruth memorabilia in auction this past weekend. Sheen revealed last week that he was the owner of two extremely valuable pieces of Babe Ruth memorabilia; Ruth's 1927 World Series ring, and an original copy of the sale document that sent Ruth from the Boston Red Sox to the New York Yankees. He consigned both items through auction house Lelands.com. Bidding on the both the ring and sale document ended this past Friday. The ring fetched $2,093,927, which makes it the most expensive sports championship ring ever sold. The sale document sold for a whopping $2,303,920. Together, the two pieces sold for a total of roughly $4.4 million. Sheen purchased the items in the early 1990s from Josh Evans of Lelands, though he says that he doesn't remember exactly how much he paid for them. Interestingly enough, Evans was the one who sold the pieces this time around for Sheen. "I've enjoyed these incredible items for more than two decades and the time has come," said Sheen. "Whatever price it brings is gravy." Both pieces of memorabilia have been kept in pristine condition, framed and according to Sheen, framed in a fashion that was better than what he saw at the Baseball Hall of Fame. This wasn't Sheen's first foray into buying and selling baseball memorabilia. He bought the ball that went in between Bill Buckner's legs in Game 6 of the 1986 World Series for $93,000 in 1992. He sold the ball for a loss in 2000 when it sold for $63,000. The ball went on the market again in 2012, selling for $418,250.